AMC Summer Movies! 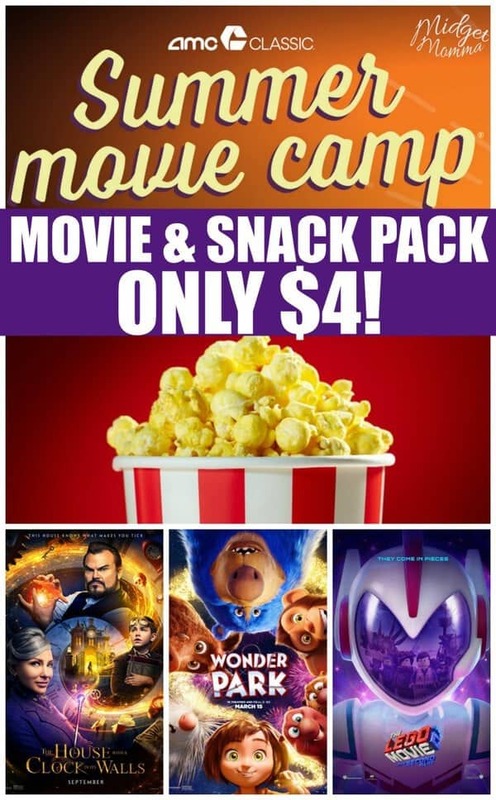 Movie & Snack Pack for $4! Starts in June! The AMC Summer Movies is about to start! This is a great budget friendly option to take the kids to! For ONLY $4 you will get the movie ticket and a KidsPack with snacks and a drink!!! With AMC Summer Movies you will get to see lots of kid favorite movies at your local AMC Movie theaters! Every Wednesday at 10 AM at select AMC theaters you will be able to take the kids to see the AMC Summer Movies! You can find an AMC theater location near you here. Each week there is a different movie to see! To save even more money, you can buy discounted Movie Theater gift cards at Raise.com and then use those to pay for your movie tickets. Raise.com is my FAVORITE place to score discounts on Gift Cards! 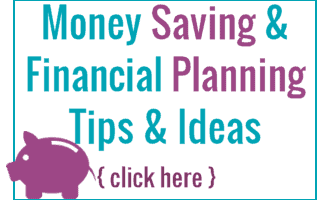 If you are looking for things to do with the kids on a budget check out these 9 Ways to Have Summer Fun on a Dime! Also don’t miss the Barnes and Nobles Summer Reading program where kids can get FREE Books and the Kids bowl FREE Program – the kids can bowl for FREE all summer long! Kids can also skate for FREE Nationwide all summer long too!! And if you are looking for more summer fun ideas Make sure you also check out the 100+ Fun things to do with kids this summer. Plus don’t miss this FREE Online Reading Program where kids can get a FREE Copy of the Beauty and the Beast Movie for Reading Books!! FREE Home Depot Kids Workshops for kids and on July 1st Build a Bug House at Home Depot! If you have a Cinemark theater near you this summer The Cinemark Summer Movie Program is 50¢ movies!! Get more information here, If you have a Regal Cinemas near you check out the Regal Cinemas $1 Summer Movies.